A few weeks ago me and my dad went visiting an old acquaintance (hiya Corlien if you read this!!) of us who has a really nice fruit orchard as well! Therefore we came home with a really nice filled box with their fresh produces: apples & pears! Yum! Thank you again! And thanks to that we didn't need to buy any fruits for the following weeks. 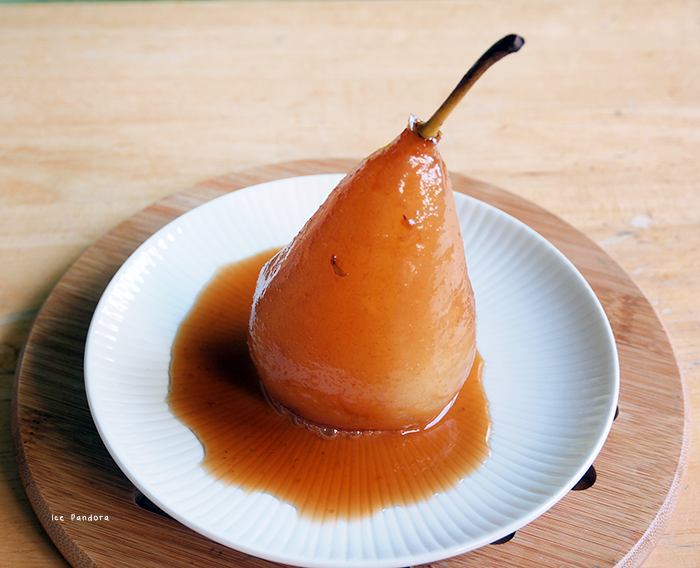 Apart eating the fruit I’ve used the pears in a dessert as well: spicy poached pears with a sweet spicy syrup! Maybe you've spot them already at my Instagram. 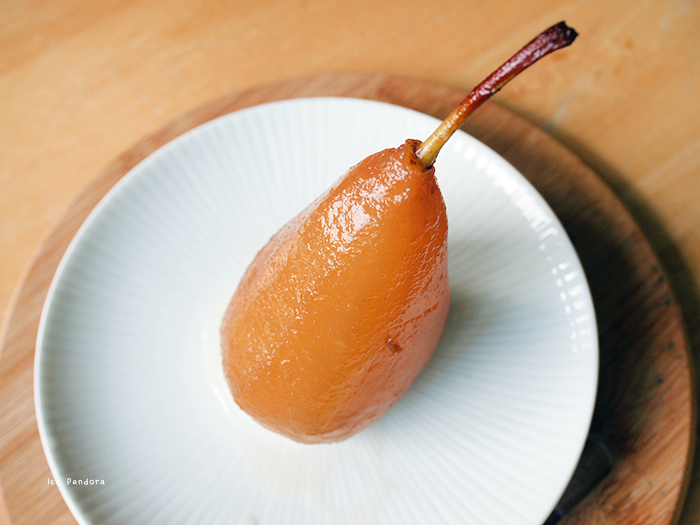 I always what to know how a cooked pears taste like and they sure looks so fancy on a plate when well executed! Luckily they are easy to make and therefore I really hope you’ll make them as well because they fit perfectly for the fall! Een paar weken geleden gingen ik en mijn papa op bezoek bij een oude kennis van ons (hoiii Corlien als je dit leest!) en zij hebben een mooie fruitboomgaard! Daarom kwamen we ook thuis met een mooi gevulde doos met hun verse producten: appels en peren! Lekker! Nogmaals bedankt! 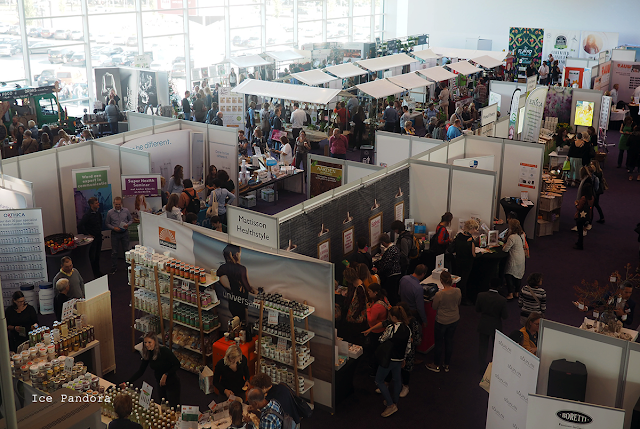 We hoefde dus daarom de aankomende weken lekker geen fruit te kopen. Naast het eten van de fruit heb ik de peren in een dessert vorm gebruikt, namelijk: kruidige gepocheerde peren met een zoete siroop! Wellicht heb je ze al gezien op mijn Instagram! Gepocheerde peren stonden al een tijdje op mijn receptenlijstje en bij kookprogramma’s ogen deze peren vaak delicaat en smakelijk uit op een bordje. En ze zijn ook gelukkig makkelijk te maken ook nog en ik hoop dat je mijn receptje uitprobeert. Lekker voor de niet zo koude herfst dagen ha. Also key ingredients to make a lovely chai latte. Here for the recipe! At this point, the kitchen smelled pretttty good! It reminded me of a chicken leg ha. No doubt, they were absolutely soft and delicious! 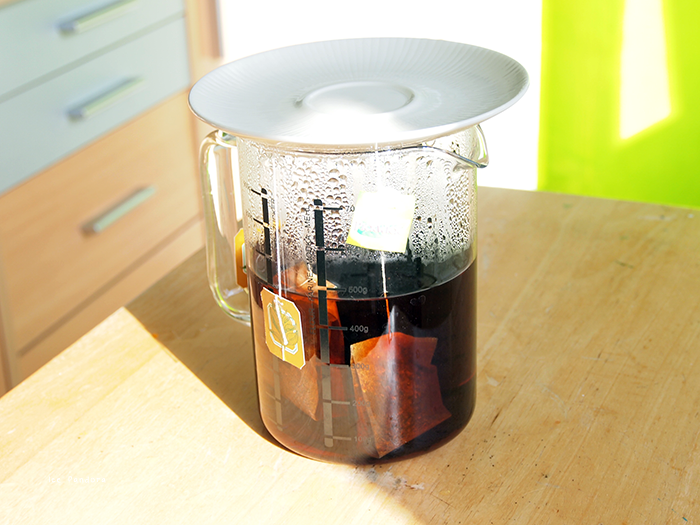 On top of a medium-heat is a sauce pan with: the 3 cups of brewed tea and sugar! 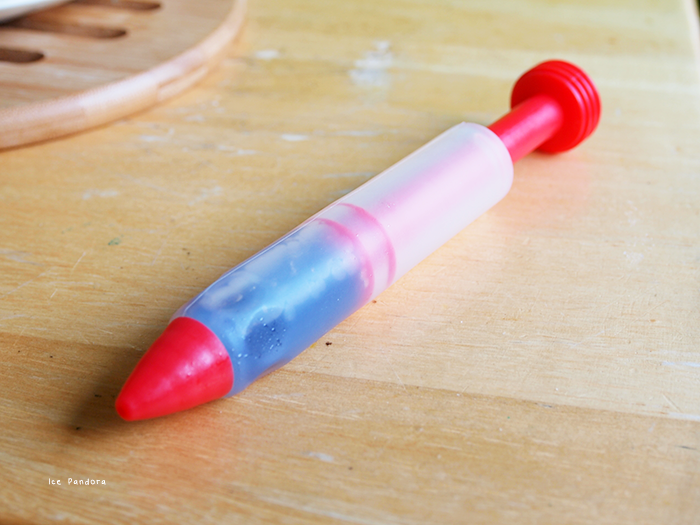 Stir until sugar has dissolved. 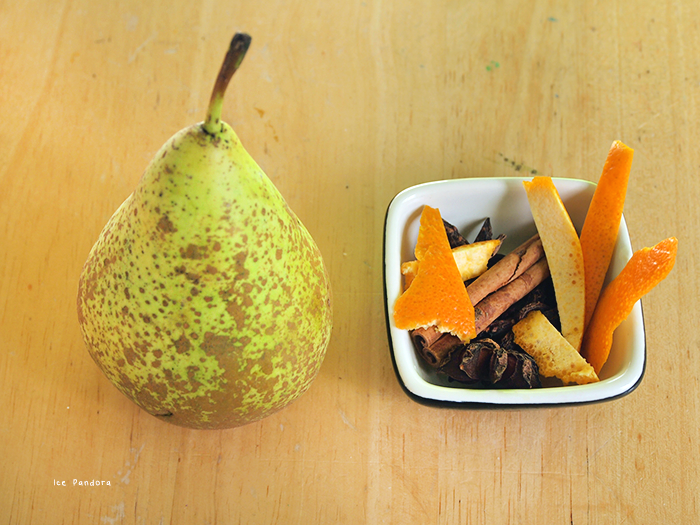 Then add all the spices and at last the pears. 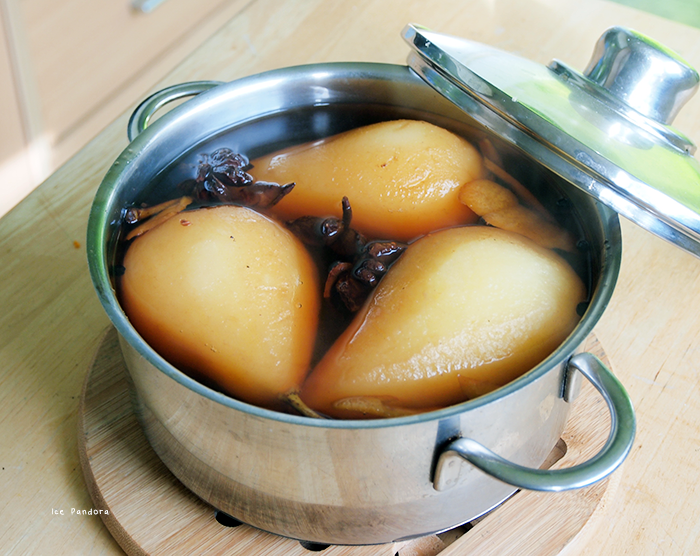 Bring the liquid to simmer then cover with a lid, reduce heat until pears are well cooked for about 30-40 minutes. It depends on the ripeness of the pears so you can make sure by poking it with a knife. 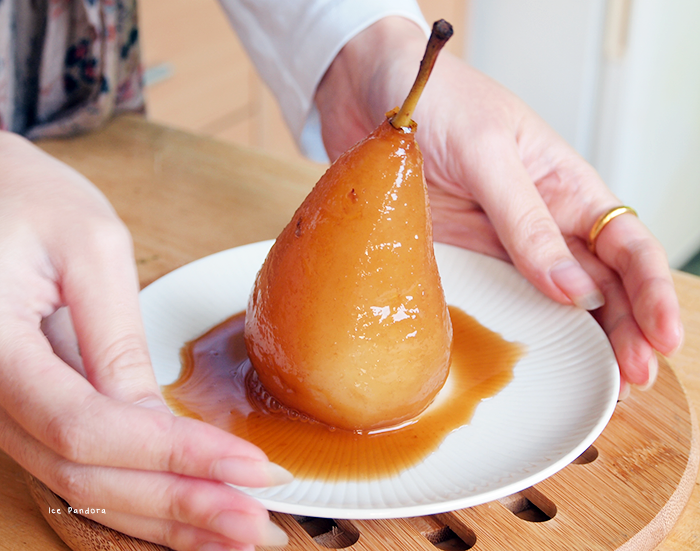 Scoop out the pears and let them cool off. Now we are making the spicy syrup: bring the poaching liquid to a boil and continue boiling until it's thicken really up (around 1½ cup). Let it cool. 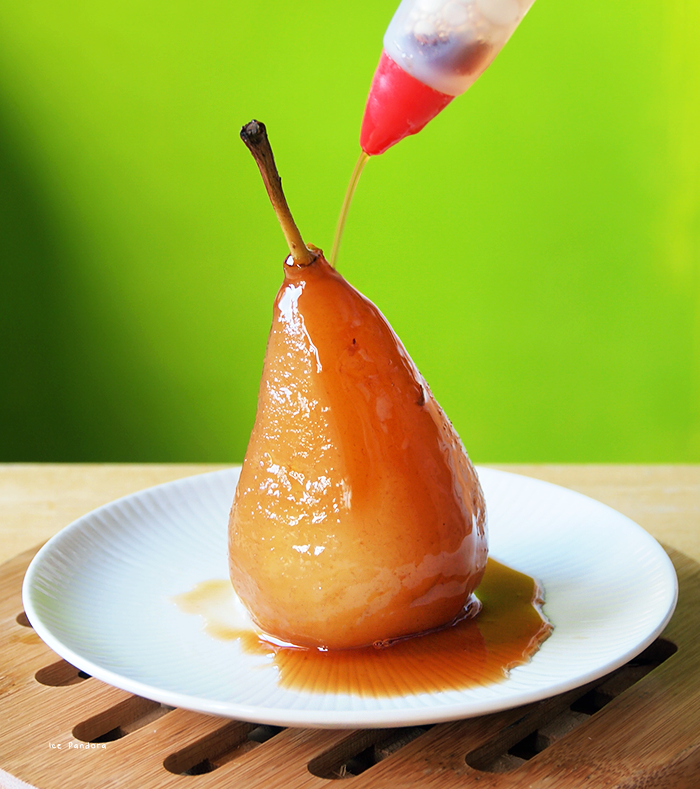 Serve the poached pear with the syrup. Halloween! What are your plans? I've never tasted cooked pear before! You presented it so nicely, it does remind me of a cartoon chicken leg haha. Wow, so gourmet! Such lovely presentation!! They look delicious! This is a very classic chinese style recipe! 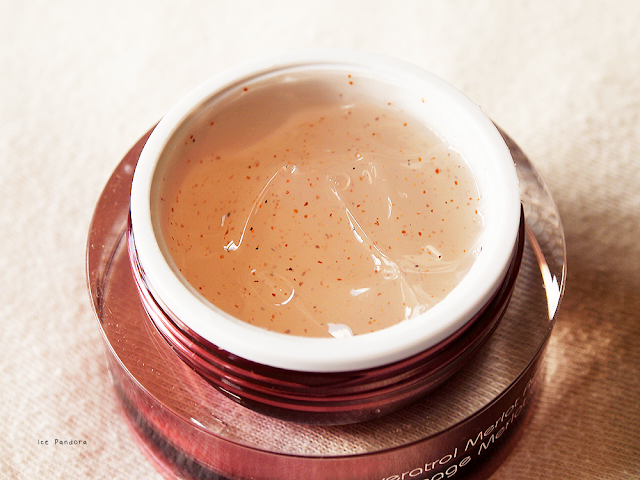 Love the use of cinnamon, star anise and cloves! I love those spices in braised dark sauce pork belly here in singapore/malaysia! Those make for such amazing fragrance! 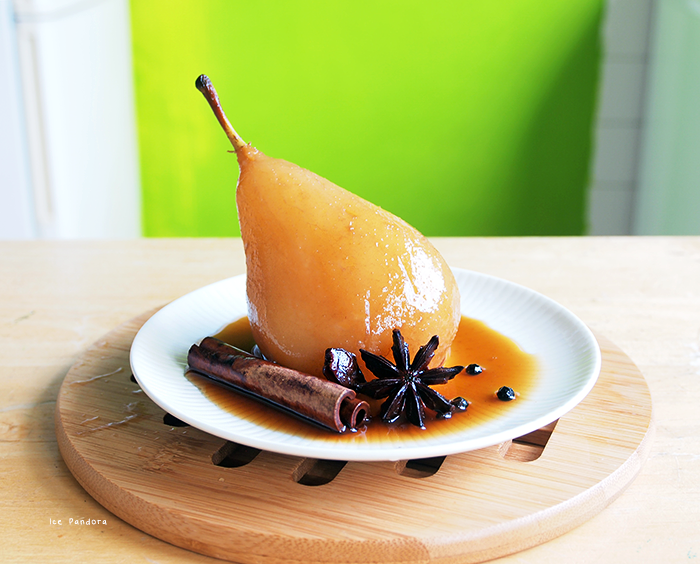 I've been wanting to try poaching pears in red wine actually...gotta try that sometime! I've got no plans for halloween though, I don't really celebrate it! Oeh jaa dit wil ik proberen! Het ziet er echt heerlijk uit! C: en ik hou van peertjes, lekker herfstachtig! I'm fighting down the urge to grab food to eat at 1 AM haha probably shouldn't be reading this! Love that gif you added! Yum! 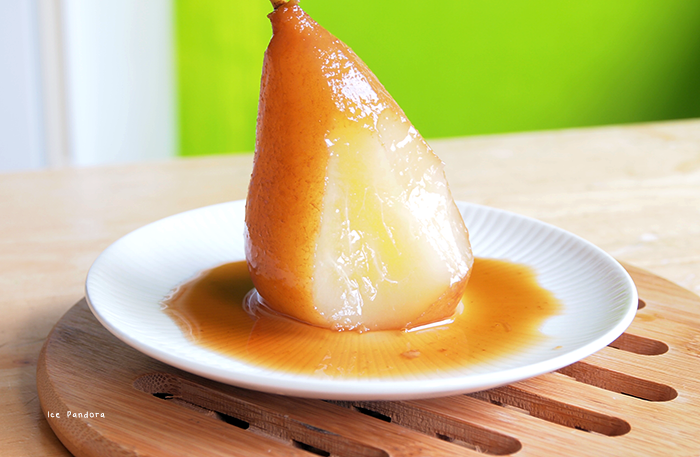 I love poached pears. My dad usually makes red wine poached pears which are devine. Never tried this before but this looks delicious! it looked yummy!! the other day when mister and i were in his hometown,his mum cooked apple soup.have you try before? i didn't manage to get recipes from her, but believe me,those soup was the most delicious soup i ever had..and this was also my very first time drinking fruit soup. lovely lovely pears! 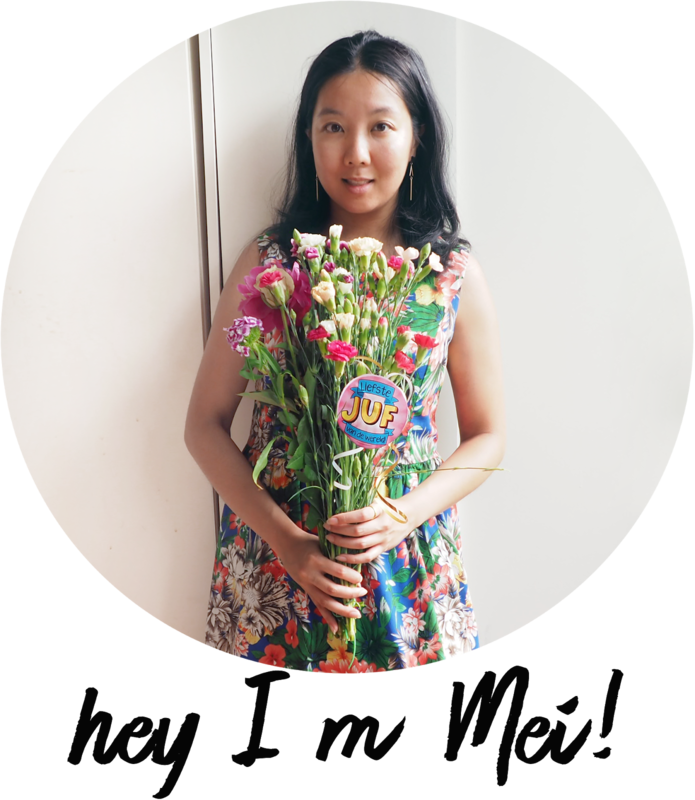 how amazing you were able to bring some home and make such lovely things with it!